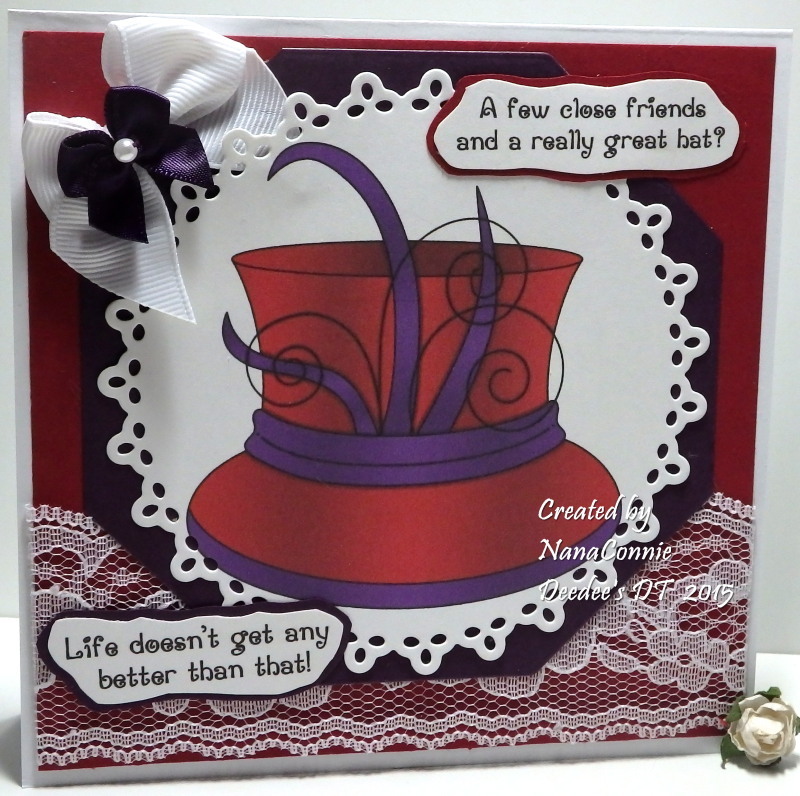 While I love a directed challenge, there is also something purely wonderful about an "anything goes" challenge! 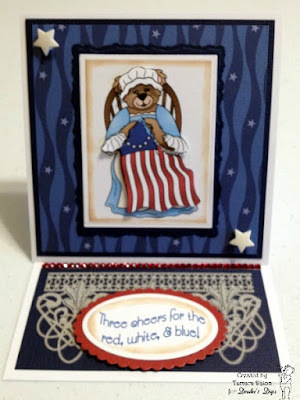 I think this sort of challenge truly lets a crafter's style shine through, don't you? "Anything goes" is what you will always find at Crafting from the Heart, where we are blessed to be sponsoring this week. Here's a peek at some of the fun creations our team came up with. Each one is so different, yet equally lovely. Be sure to stop over at Crafting from the Heart to see more lovely samples, and to play along!